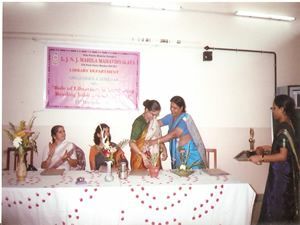 Lions Juhu Nandlal jalan Mahila Mahavidyalaya (formerly known as V.P.M.S. 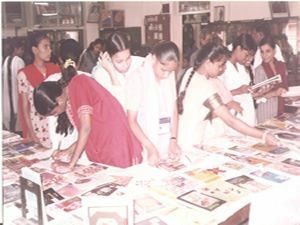 Mahila Mahavidylaya) established on 15th June 1969, is a Government-Aided institution Affiliated to SNDT Women’s University. Today, with various divisions and branches adding to the portfolio, the College is growing like a sturdy tree, with its limbs reaching everywhere. Dedication and commitment has been our driving force and mission. Full-fledge faculties of Arts, Commerce & Home science, intelligent administrators, and a dedicated workforce, are our backbone.